For a spacious family villa in a large plot with easy access to Marbella to Estepona and at a reasonable price you need look no further. 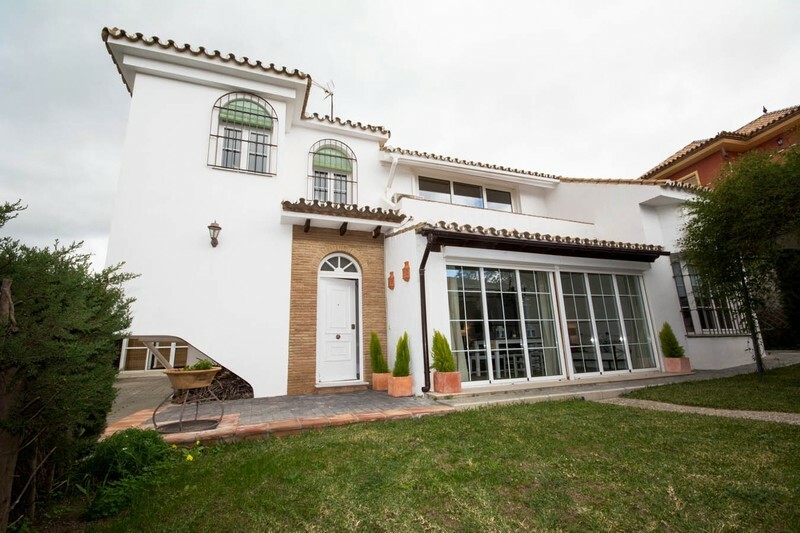 This is a truly delightful family villa situated in a good residential location of Estepona within walking distance to the beach and also to the Marina. 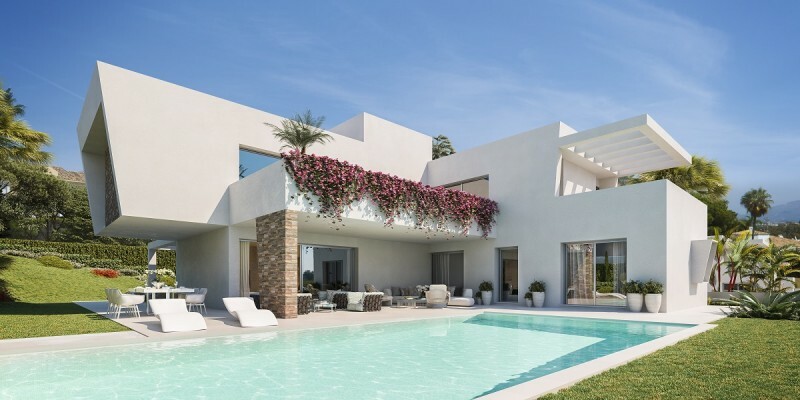 The villa offer well appointed accommodation which is very stylish.